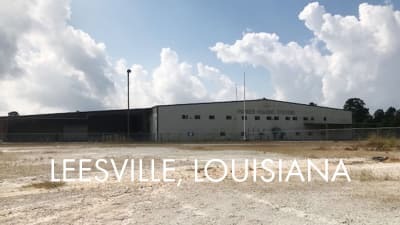 Leesville is set to welcome the only manufactured housing facility in the state of Louisiana. 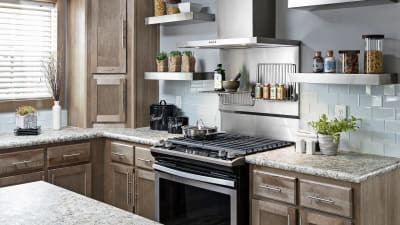 The latest edition in this forward-thinking line delivers even more innovation, from its European-inspired and industrial styling to its state-of-the-art conveniences. 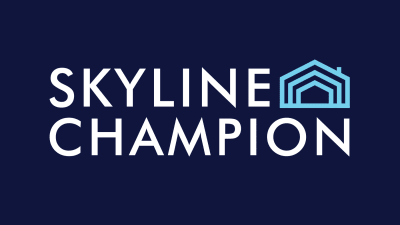 Skyline Corporation ("Skyline") and Champion Enterprises Holdings, LLC ("Champion"), the parent company of Champion Home Builders, Inc., today announced the closing of the previously announced combination of their operations. 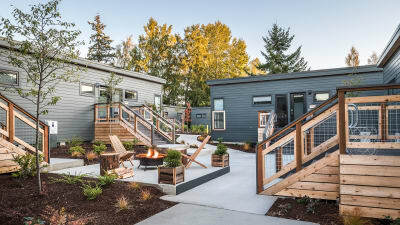 Champion Home recently earned four awards at the 2018 Manufactured Housing Institute’s (MHI) National Industry Home Design Awards. January 25, 2018 investor relatons call presentation. 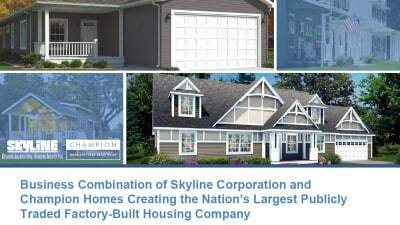 Skyline Corporation and Champion Enterprises Holdings, LLC , the parent company of Champion Home Builders, Inc., announced that they have entered into a definitive agreement for the two companies to combine their operations. 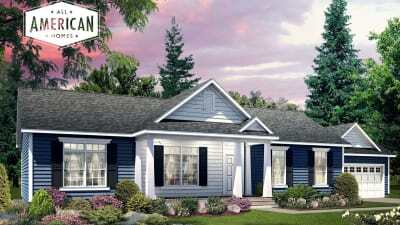 All-new lineup of modular homes redefine "A Smarter Way to Build" for today's market. 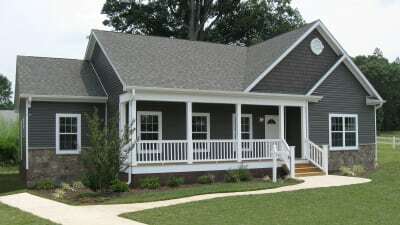 Titan Factory Direct was recently named Manufactured Housing Institute’s 2017 Retail Sales Center of the Year for the southern region. This achievement reflects Champion’s commitment to creating exceptional and versatile designs. 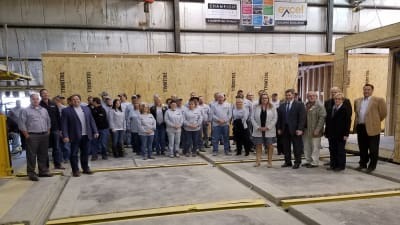 Champion purchases and reopens a vacant manufacturing facility in Liverpool, Juniata County. 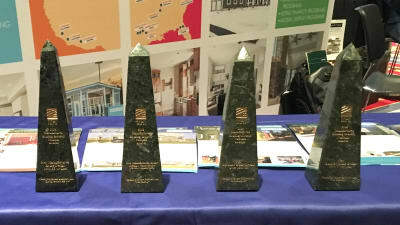 Champion Homes honored with two NAHB Jerry Rouleau Awards for Excellence in Home Design. 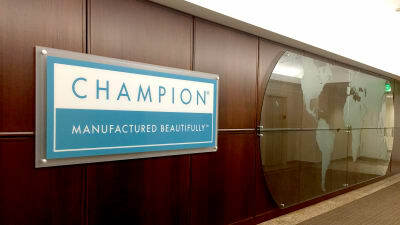 Champion Homes to purchase and reopen facility in Juniata County, creating 246 new jobs. 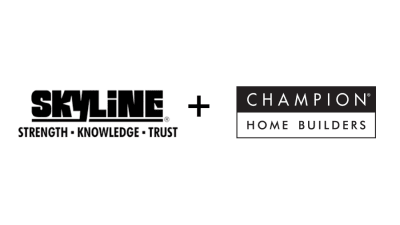 Champion Homes announced the appointment of Mark Yost as its President. 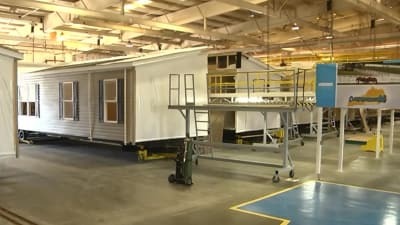 Champion Homes unveiled its newest facility during a grand opening celebration in Benton, Kentucky. 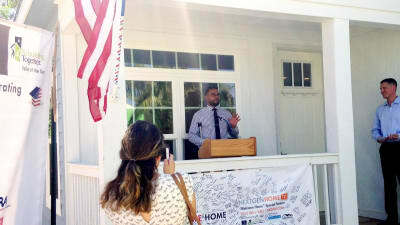 Champion Homes and its partners donate a home to a deserving military veteran.